40 Acres and A Rustic Hunters Cabin. 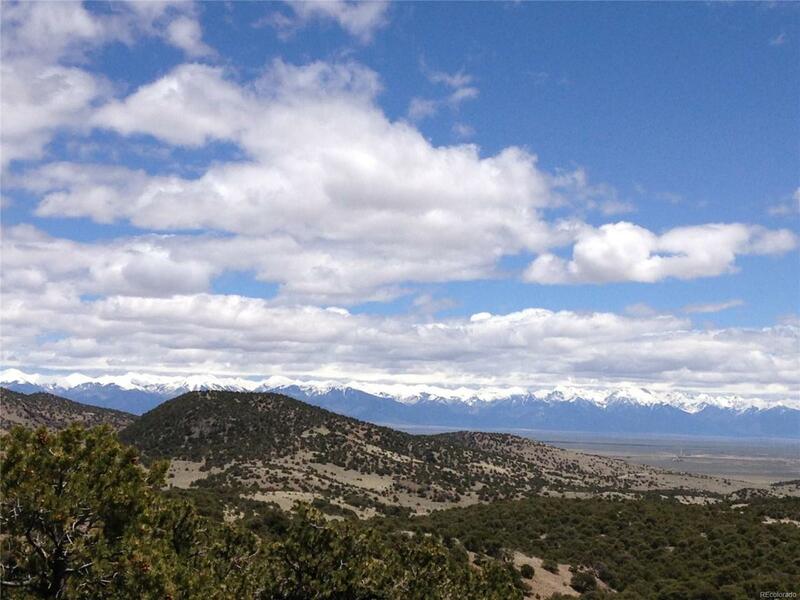 Find stunning views and privacy from this secluded parcel in Saguache, only 60 miles southwest of Salida and 30 miles from Alamosa. 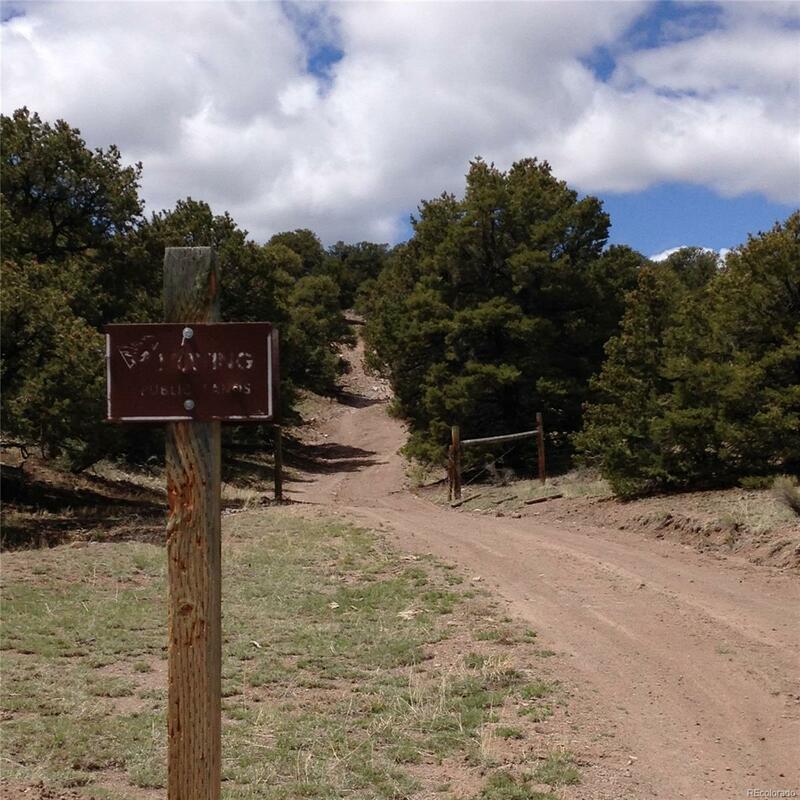 A Hunters Cabin is included for your home base while you're hunting for elk and other wildlife in the Cottonwood Ridge and Saguache Park areas, (Game Unit 68). 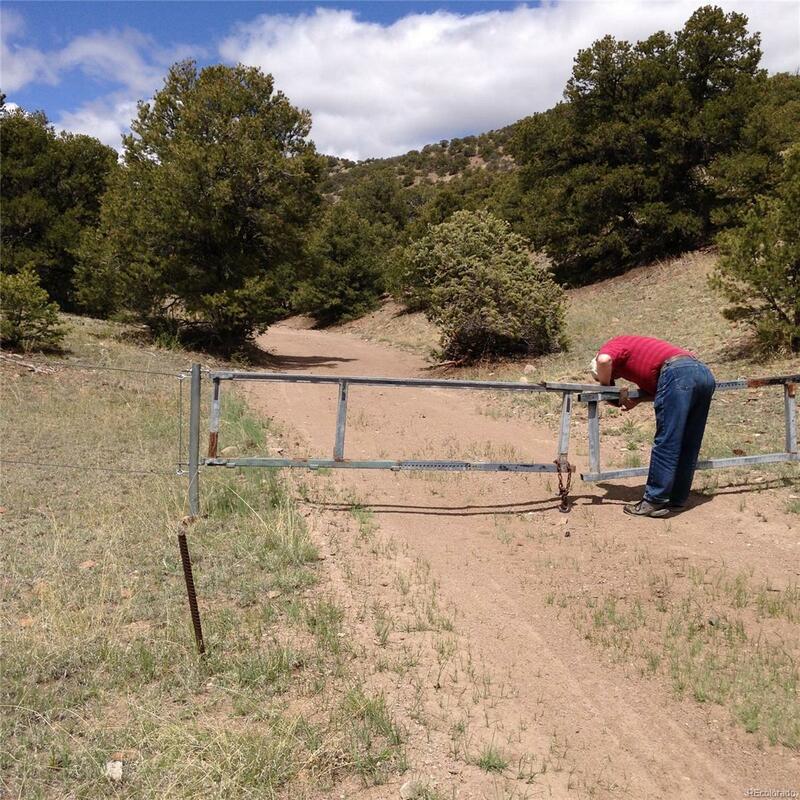 The property borders BLM Land on 2 sides, and 3 miles to the west of this property are thousands of miles of USFS acreage. 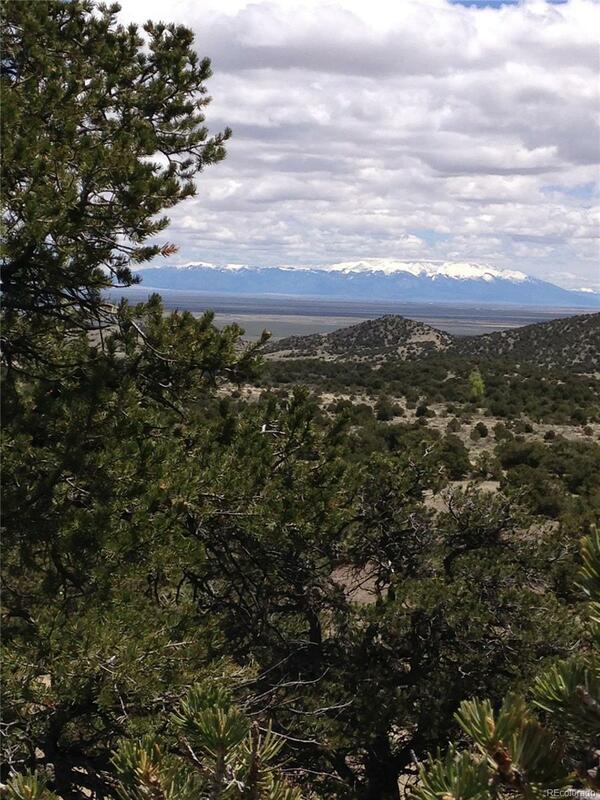 Enjoy relaxing and getting away from the rest of civilization for a while when you're out at your off-grid property. Very modest yet comfortable rustic cabin, amenities include a wood burning stove, beds for several people, a septic system, a 300 gallon cistern, generator, and with some work, operational solar panels and a windmill. Hunters will appreciate the onsite "cold room". There is a flat area next to the cabin suitable for a homesite. There are homes in the area, but off-grid would be ideal as electrical lines are miles away. © 2019 Information and Real Estate Services, LLC. IDX information is provided exclusively for consumers' personal, non-commercial use and may not be used for any purpose other than to identify prospective properties consumers may be interested in purchasing. Information is deemed reliable but is not guaranteed accurate by the MLS or 8z Real Estate. Data last updated: 2019-04-22T15:37:55.137.